If you are going through Foreclosure you need to make sure every decision made from this point on is the right decision for you. This means above all you must get a handle on your emotions to ensure every choice you make is strategic and not done on impulse. Read my letter to UDoLegal's users and take the time to follow my advice and caught up with the latest Foreclosure Defense news. If you are going to have any chance of saving your home you must make it a rule every decision you make be an informed decision. In buying this you are not only arming yourself with the information you desperately need -you are taking the first step in a strategic plan to save your home. QUALIFIED WRITTEN REQUEST: THIS IS A LETTER SENT TO THE SERVICER THAT CAN DELAY A FORECLOSURE FILING FOR 60 DAYS. A QWR is a letter that is to be sent to the Servicer demanding certain information that the Servicer is required to give to you. Just by sending this letter the Servicer is forbidden from adding any derogatory entries to your credit report for 60 days. Additionally once you send the letter the servicer is on notice that you will not be pushed around. MOTION TO DISMISS or MOTION FOR MORE DEFINITE STATEMENT: A PLEADING FILED WITH THE COURT THAT CAN STOP OR POSTPONE A FORECLOSURE ACTION. If a foreclosure complaint has been filed against you and you have not yet responded one of these Motions filed by you will, most likely, put you foreclosure on hold for a lengthy period. For the most part, bank lawyers get paid by volume and do not have the time to respond to cases where the borrower files a response. These Motions ask the Court to dismiss the case against you because the bank lawyer or the plaintiff did not attach the necessary documents, such as the note or mortgage, to the complaint or because the note and/or mortgage is not in the name of the plaintiff. For example, foreclosure cases are often filed by a Trustee bank who is not the lender and may not own nor hold the note (a requirement under the law.). DISCOVERY: FORMAL REQUESTS SENT TO THE OPPOSING SIDE DEMANDING INFORMATION. FAILURE OF OPPOSING SIDE TO RESPOND TIMELY CAN PREVENT A SUMMARY JUDGMENT FROM BEING ENTERED AGAINST YOU. Once a foreclosure has been filed you have the right to request certain information from the plaintiff. This process is known as discovery. Through discovery you can learn who actually owns the loan and if that entity is different from the entity that has sued you then you can move to dismiss the case for lack of standing on the part of the plaintiff. But to get to that point you must file certain discovery requests. 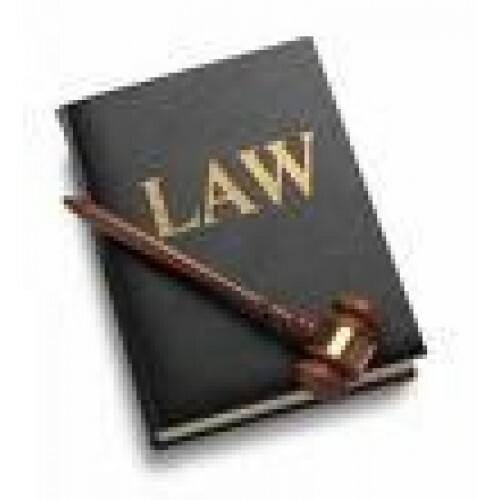 Included in this package is Request For Production of Documents from the plaintiff. Often times the plaintiff attorney will not timely respond (within 30 days) to your Request For Production. That failure to respond, if properly handled, can often be used to slow or postpone a summary judgment hearing.. The documents are in both PDF and DOC Formats.. File motions pro se! (on your own). Save thousands - no need for an attorney.. Remember! A properly structured strategy leaves nothing to chance. You can stop the bank. You can save your home. 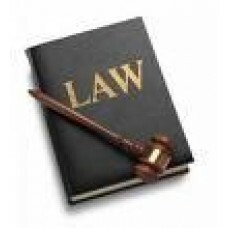 Youcan do it on your own and save thousands in attorney fees.